LDM founder Brendan Lutes during a recent shoot. Lutes Digital Media is built upon the passion of photography, cinematography. and art. Doing what you love is something that resonates with LDM, because we believe that if you’re doing what you love, the quality of your work will speak for itself. No matter what the project is, LDM strives to provide our clients the best finished product. LDM was founded by Brendan Lutes, former Photo Editor of TransWorld Motocross. 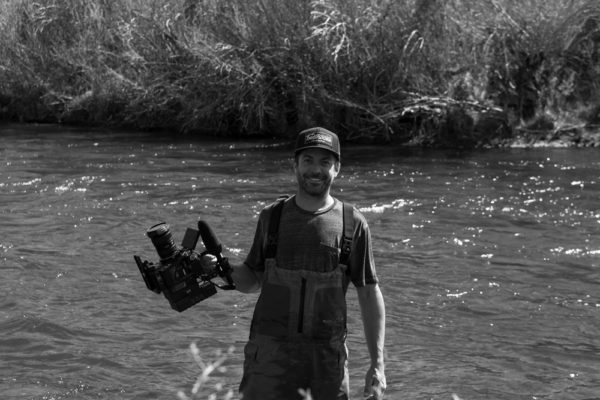 After over 10 years of working as a magazine editor in the action sports industry, Lutes made his dream come true, starting LDM with goals and aspirations of growing into a leader in production and digital media. Since that time, LDM has worked on countless high-end productions in television, commercials, and films. Some of the networks we’ve worked with include NBC, ABC, BBC, Discovery Channel, Fox Sports, and more. LDM also provides creative marketing content for various brands. With an array of equipment at our disposal, including Red cameras, drones/helicopters, and photography gear, LDM can bring your company’s vision to life.